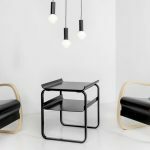 Armchair 42 – or “Small Paimio” – was designed by Alvar Aalto for the Paimio Sanatorium in 1932. 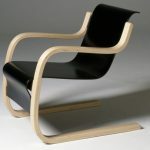 The frame is made from laminated birch shaped to produce a cantilevered chair; the seat and back are created from one piece of form-pressed plywood. The fluidity of the design creates a soft, comfortable place to sit. 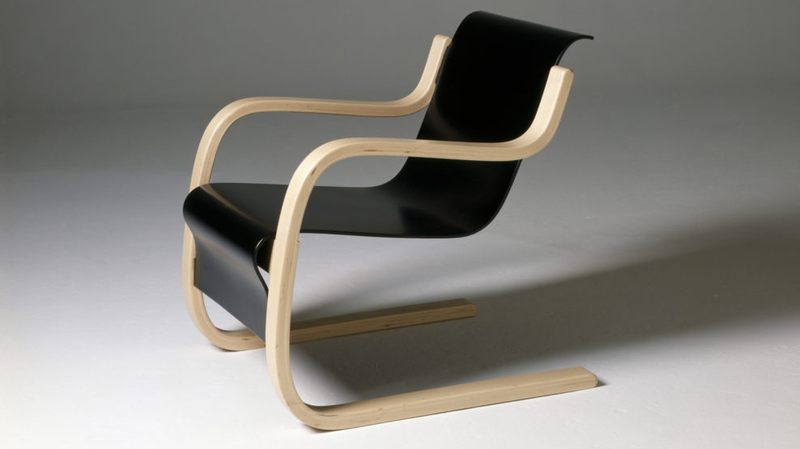 The result is an armchair without straight lines, an armchair of exceptional aesthetic appeal. 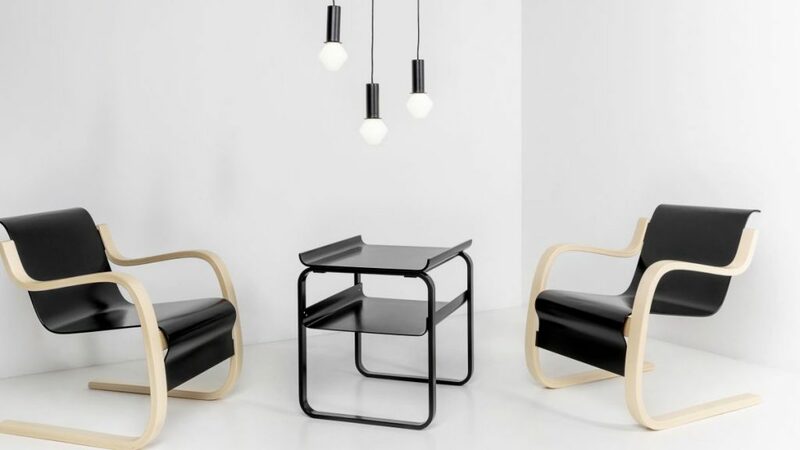 Since wood changes over time, the armrests are formed from a single piece that is then split in half, ensuring that as the chair ages, it remains perfectly balanced.